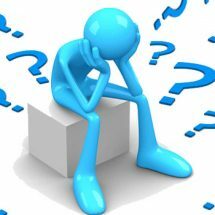 As an environment-friendly person who counts every bit of carbon footprint, I find it extremely tough in taking decisions. My decision process is always slow since I have to weigh the effects of my purchase on Planet Earth. While I realised that Reverse Osmosis is the only way forward for getting purified drinking water – thanks to all the water contamination caused by human species, I also figured that most of the RO Purifiers (the conventional ones at least) does its job of purifying but rejects a very high percentage of water (close to 80%) and what we get is only 20% of pure water, which is essentially recovered in the process. We are literally sending the 80% to the drain. While there would have been some technological shortcomings for this, as a person who is concerned about the environment, I could not take a decision to buy such conventional RO Water purifiers. 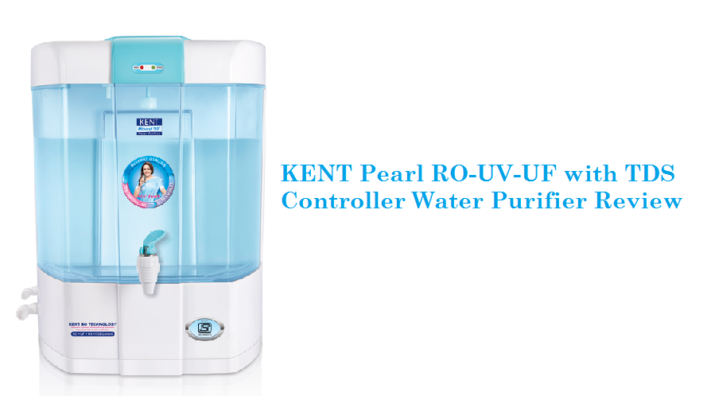 While I almost gave up my pursuit to find the right RO Water Purifier for my home, I stumbled upon Kent Pearl. I learned that Kent has developed an innovative and patented technology which offers no water wastage in RO purifiers. 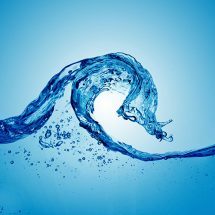 The heart of this technology is a computer controlled process wherein the membrane is washed automatically and more than 50% of water intake is recovered as purified water. The balance rejected water is stored in a separate ‘Reject Water Tank’, which can be utilized by consumers for household purposes. The net result is “No Water Wastage”. It took me a while to sink in the whole fact that there was a company that is concerned about not wasting water and have found a way to reduce the water wastage. While I had not looked into the technical aspects yet, I was already convinced that I was going to buy this. 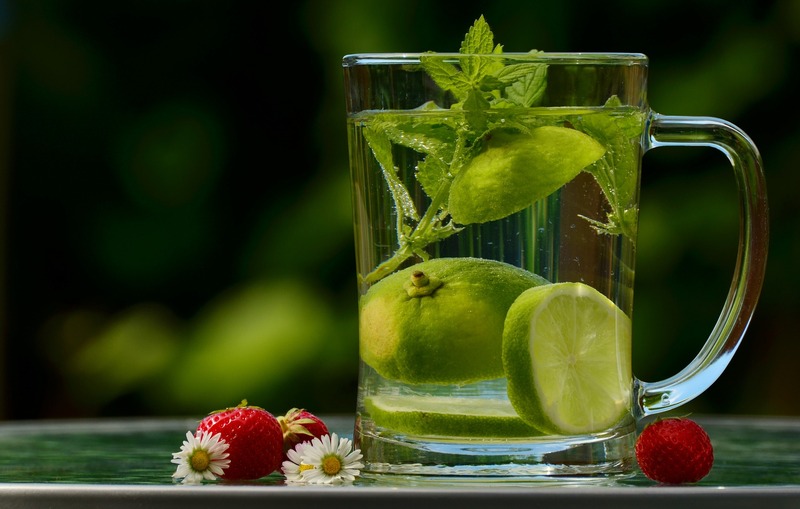 Let us explore Kent Pearl Review and some of the features and specification of this amazing RO water purifier that makes it the best water purifier in the industry. Kent patented mineral RO technology provides double water purification technologies of RO, UV and UF that can even remove dissolved impurities e.g. 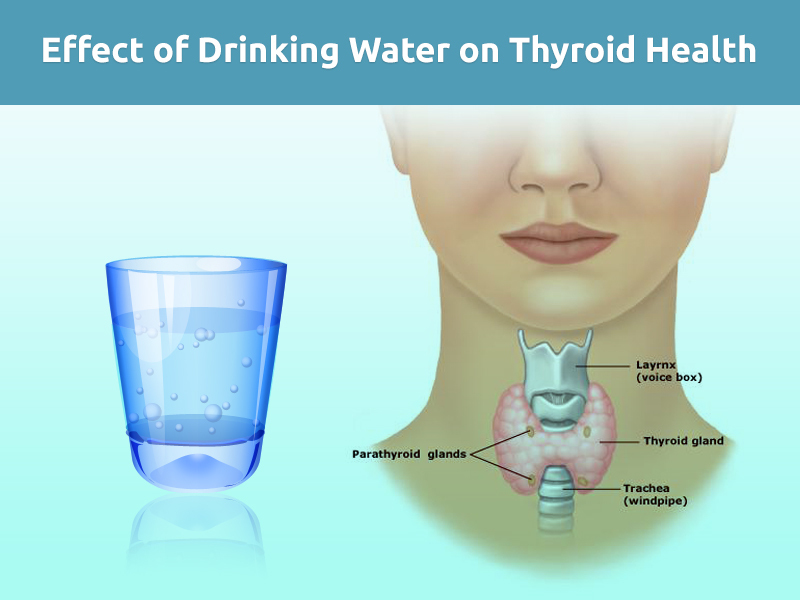 chemicals and salts and provides 100% safe and pure drinking water. It has inbuilt TDS controller that retains the natural essential minerals of the water and makes the drinking water ideal for human consumption. Now no need to worry about the source of water coming to our home as Kent Pearl is highly capable of purifying water from all sources such as overhead tanks, bore well, municipal supply etc. The transparent and detachable 8L storage tank is highly easy to maintain. Even if you have worked up to the brim, you can still get the tank cleaned in a matter of minutes. Does not need a technician to attend it. This is highly convenient, as there is less dependency. This water purifier is fully automatic with Auto ON and auto OFF functionality which automatically detects when to start and stop the purification process of water according to the water level of the storage tank. It start the purification when the water level is below maximum and automatically stops when the tank is completely filled. 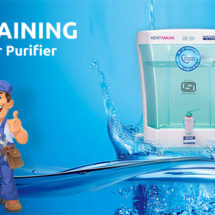 To make sure the water coming from the water purifier is always pure it comes with UV fail and filter change alarm that notifies if there is any faults in the UV lamp of the life of the filter expires. In both cases the machine will stop working until the issues is resolved. So that the impure water is never delivered to us. For its quality and performance Kent Pearl has received many certification from the renowned labs of the world such as NSF and WQA gold seal. 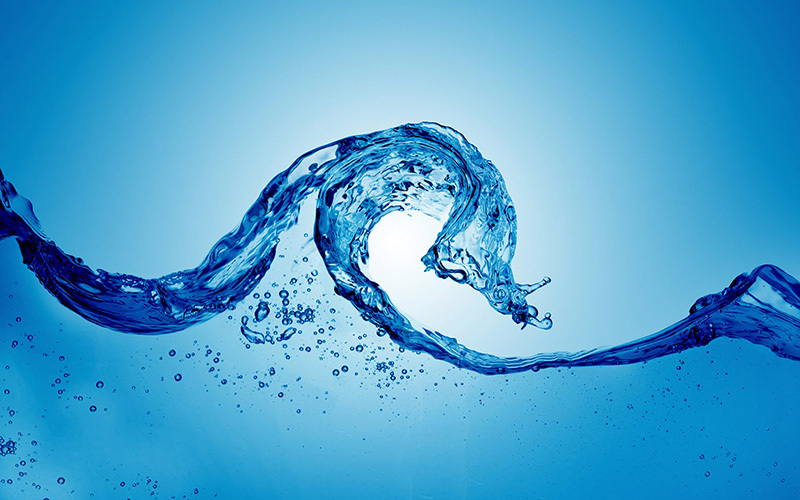 In the drinking water industry NSF and WQA gold seal are one of the most recognized certifications. This ensures that the before coming to your home this product has been thoroughly tested to meet all the testing standards. The RO process does the initial purification by RO membrane having a porosity of 0.0001 microns reduces dissolved impurities (hard salts, heavy metals etc.). 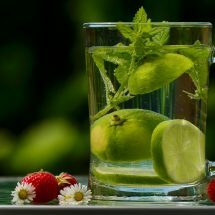 Then additional purification by UV makes sure complete protection against bacteria & viruses in water. 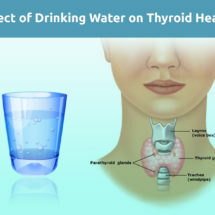 Later, the intelligent TDS controller maintains essential natural minerals, thereby providing 100% pure, safe & tasty drinking water, which is ideal for consumption. Its inbuilt auto-flush system washes RO membrane surface on periodic intervals to remove the salt deposits, thus increasing the efficiency of the RO purifier system and increasing its life. The auto flush system is not available in most of the other RO+UV water purifiers. I also saw that the Kent pearl Water Purifier Reviews & ratings by other buyers have been good, which made my decision process easy. 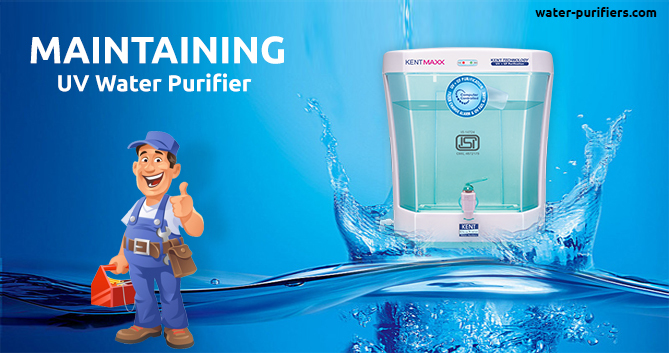 Planning to buy Kent pearl RO Water Purifier?